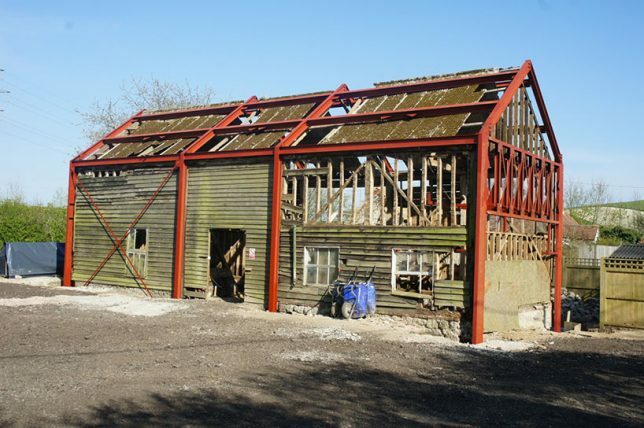 They could be so dilapidated they’re practically ruins, but old barns have both historical value and rural charm, and when architects dramatically rescue them, they become incredible modern homes, offices, galleries and artist studios. 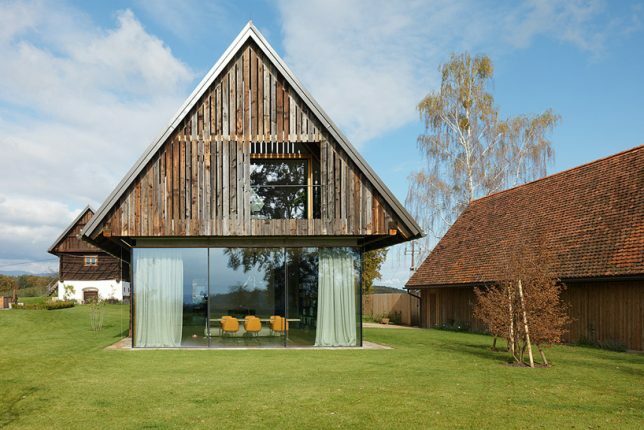 Even an old potato barn, or goat barn, or teeny-tiny barn, or ugly barn that got an unfortunate 1980s makeover. 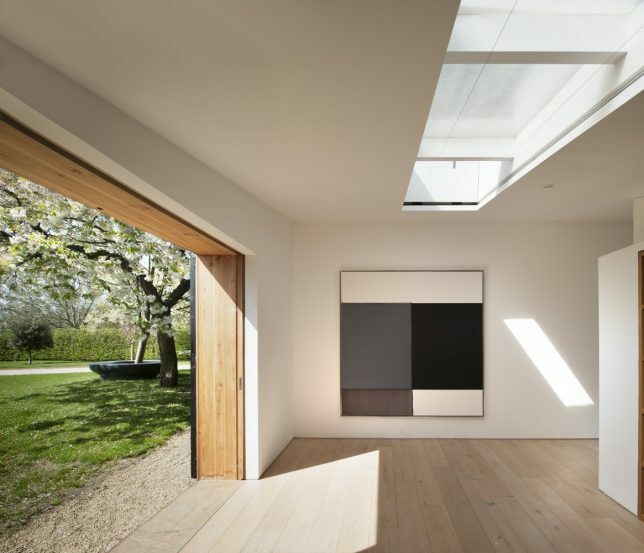 Not buying it? 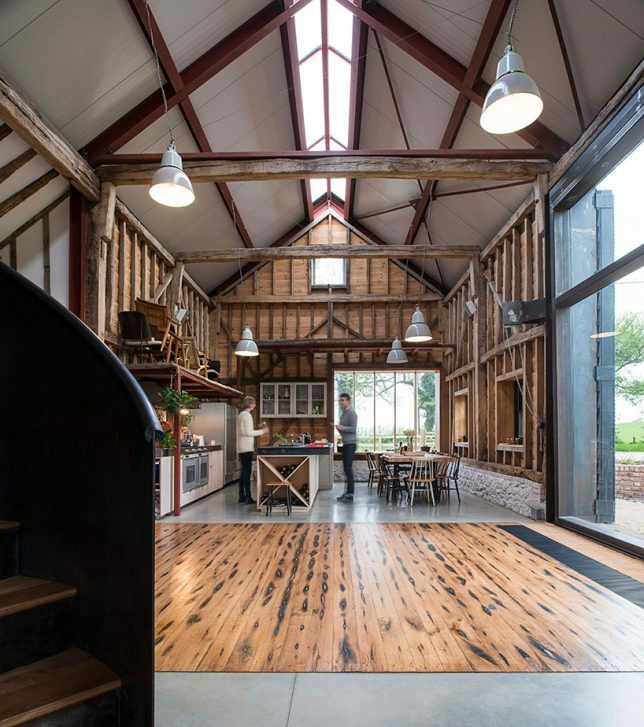 Check out these amazing barn conversions. 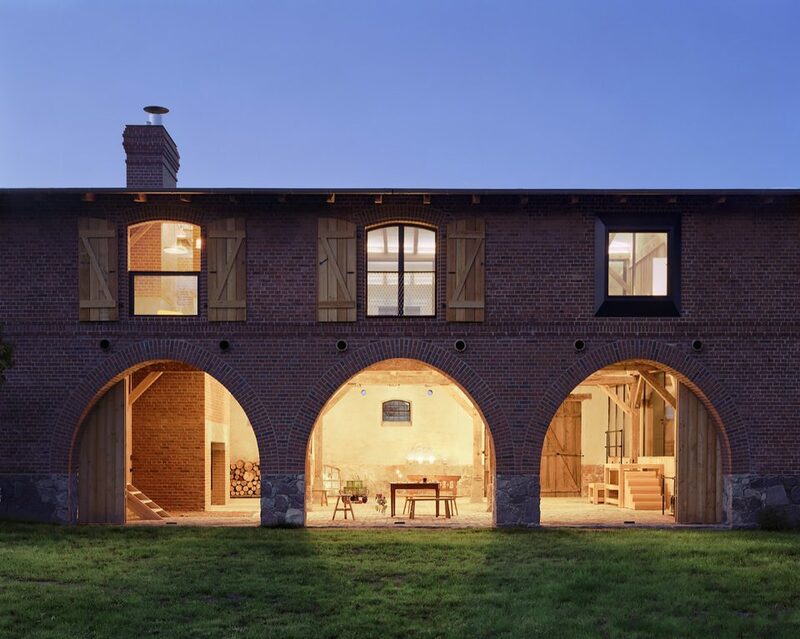 There’s even a legit party barn! 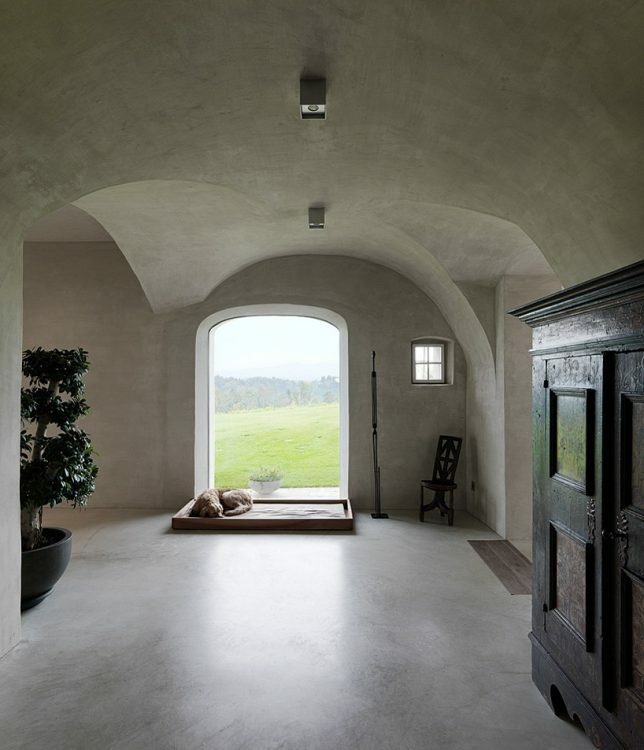 Architect Frank Minnaërt was tasked by a Parisian couple to turn an old stone barn in Lormes, France into a country home. 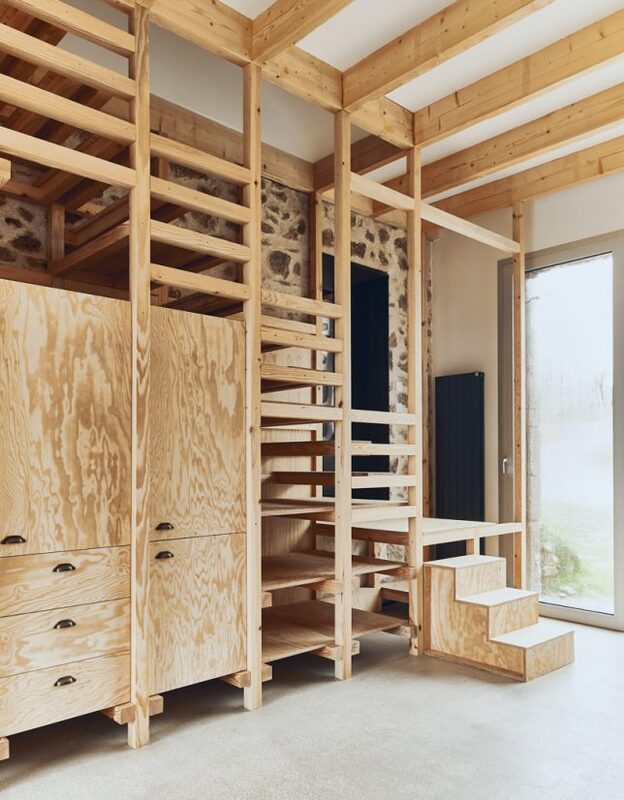 In addition to a dramatic new concrete-framed glass entrance, the architect transformed the interiors with rustic yet graphic and dynamic timber elements, including slatted storage and a staircase that doubles as a ramp. 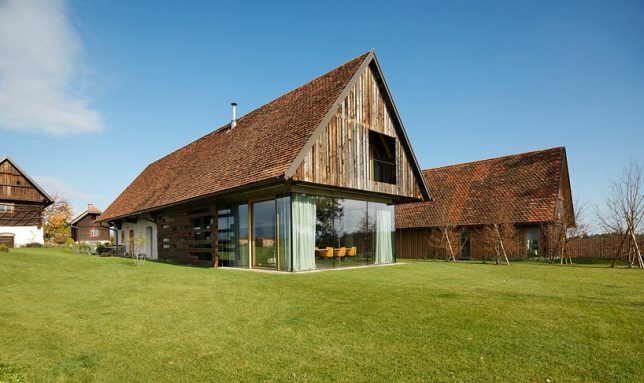 An old traditional wooden barn in the mountainous landscape of southern Austria becomes a light-filled contemporary home in this renovation by Gangoly & Kristine Architekten. 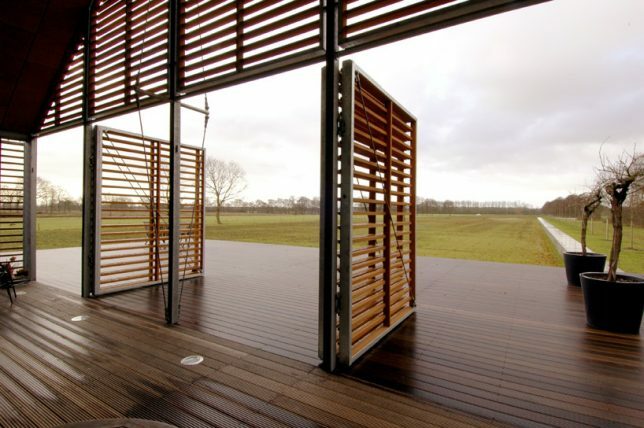 Many of the exterior wooden beams formerly making up the walls of the structure have been removed, leaving behind a screen-like envelope protecting large expanses of glass. 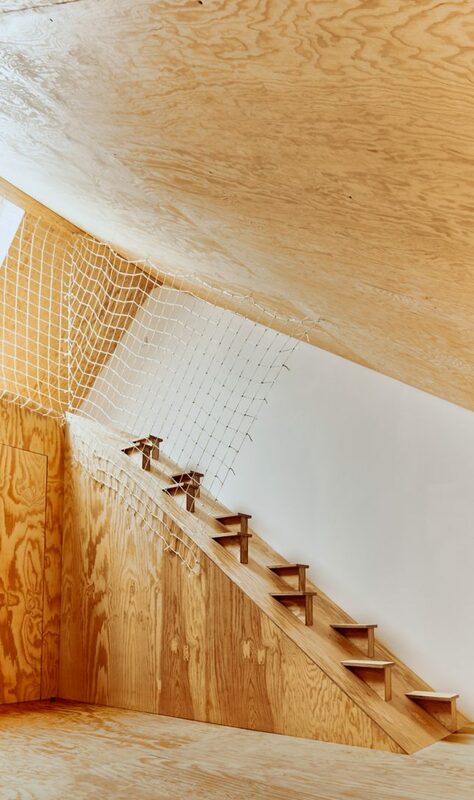 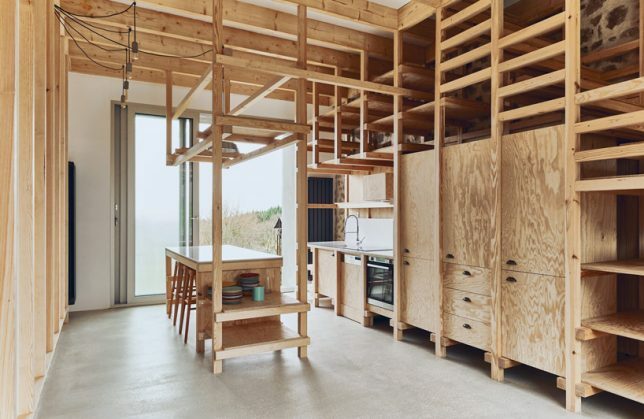 Inside, the home retains its barn typology in some areas, like the bathroom, while feeling like a completely different sort of structure in others. 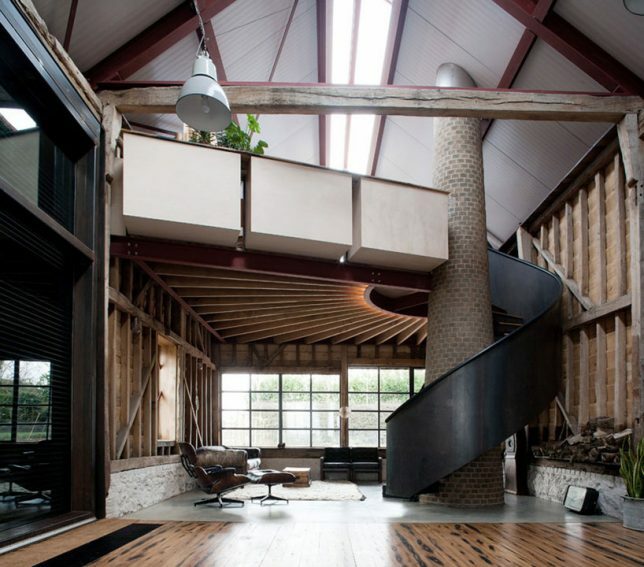 Who wouldn’t want a party barn? 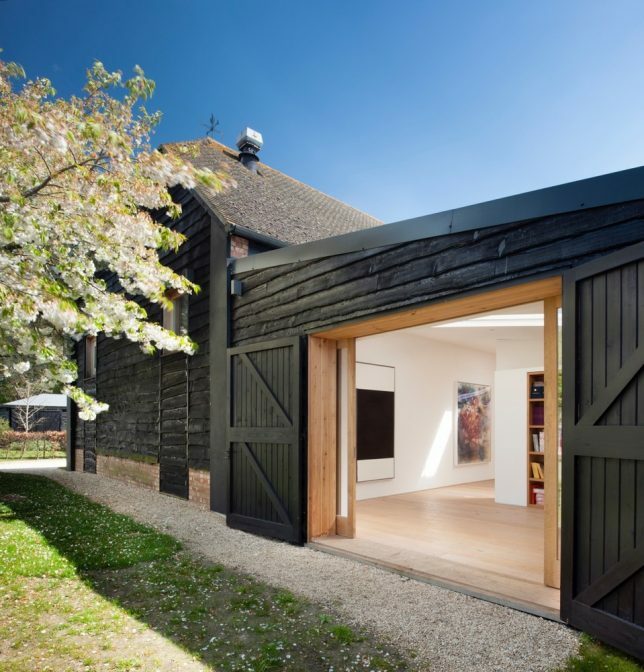 This 18th century structure in Kent, England was almost completely done for when architects Liddicoat & Goldhill were approached by a fashion designer and digital designer couple to give it new life. 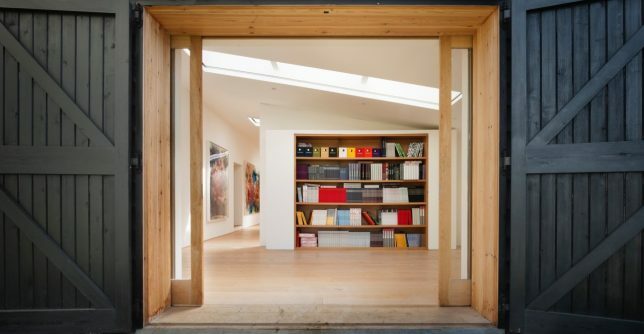 They wanted it to be equal parts home and gallery, with the artifacts they’ve collected integrated throughout. 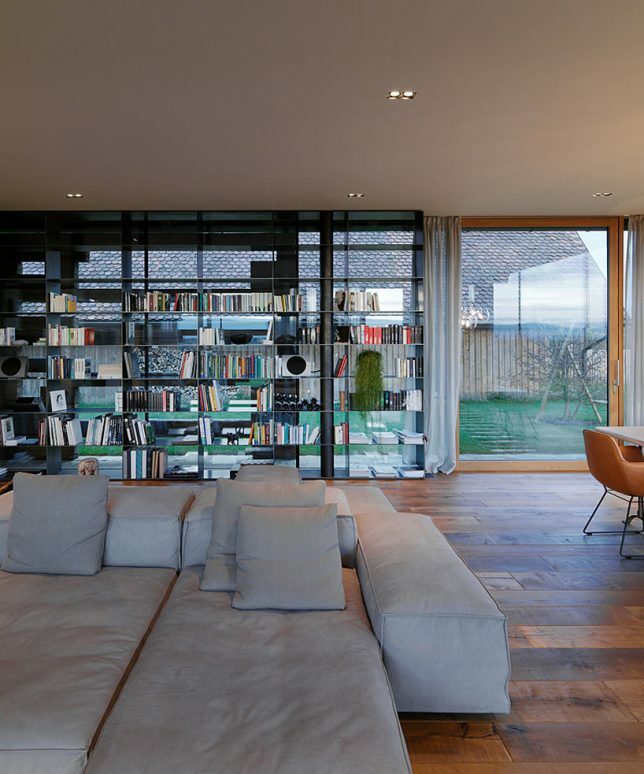 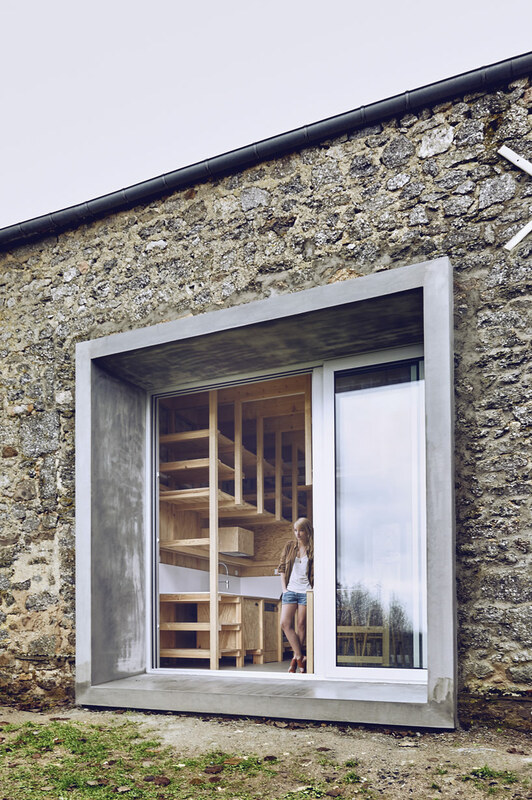 Two huge rotating windows replace the barn doors to open the interiors to the outside, and they can be covered by a bifold door that becomes an awning. 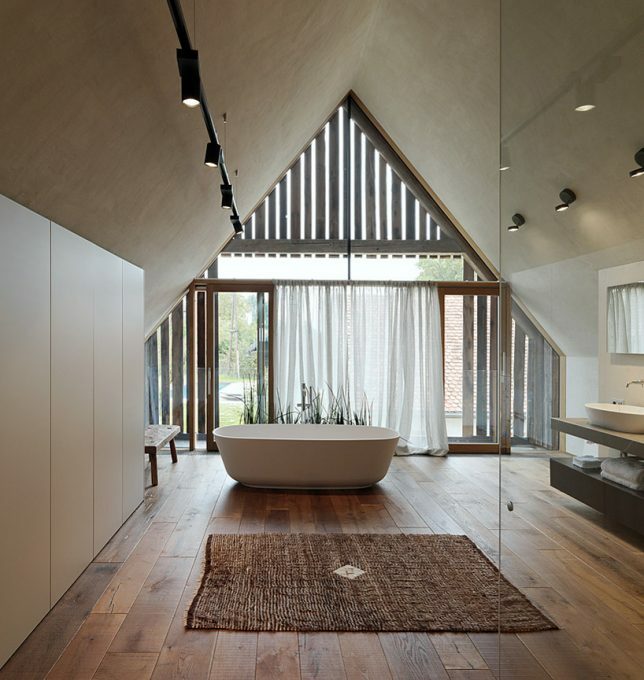 A skylight runs along the pinnacle of the roof. 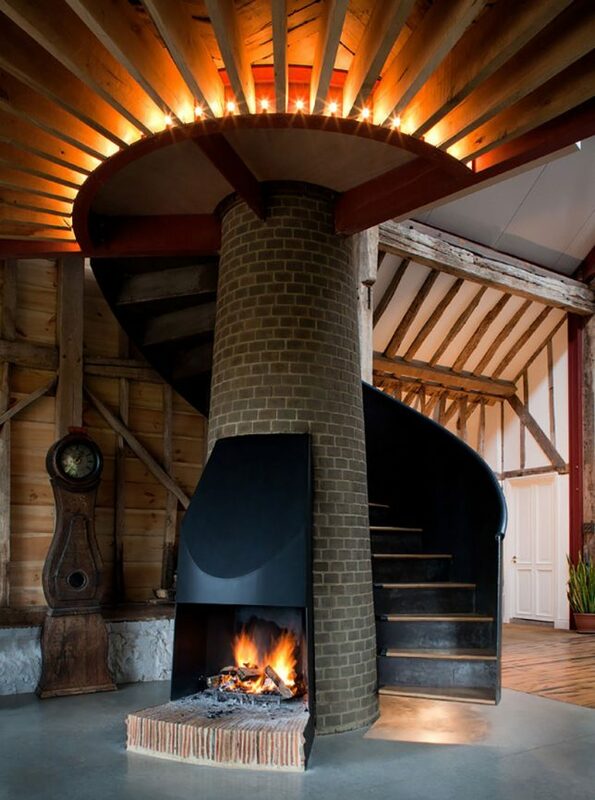 Inside, a spiraling metal staircase wraps around a columnar fireplace chimney. 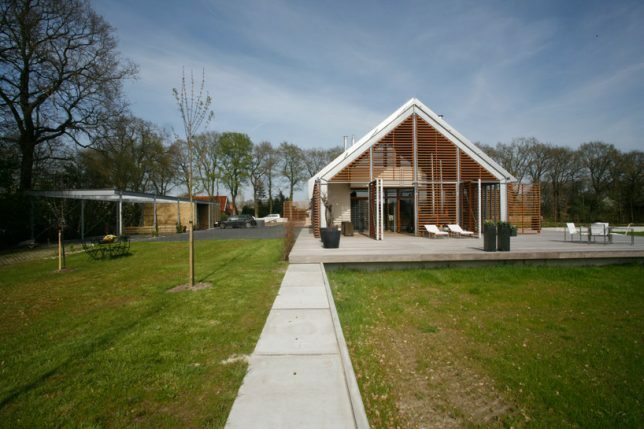 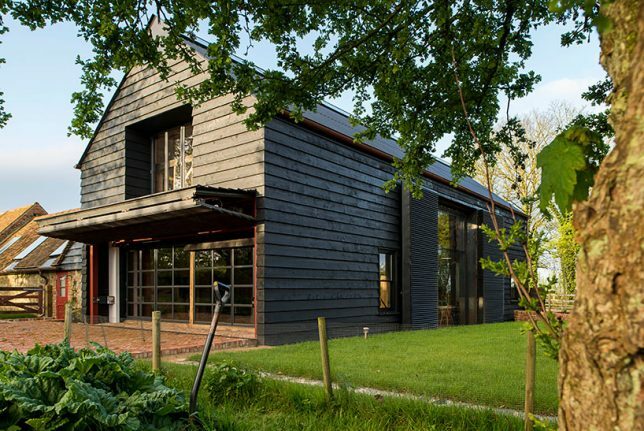 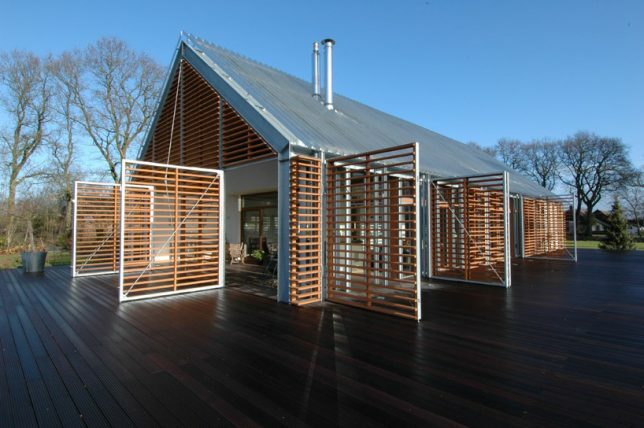 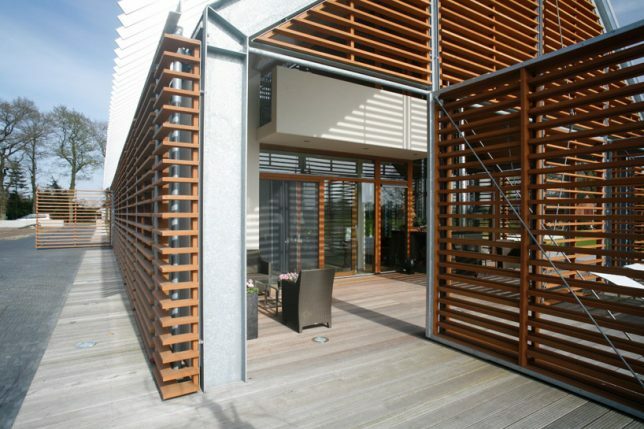 An existing vernacular structure on a farm south of Eelde in the Netherlands becomes a striking wood and glass home as Kwint Architecten transforms it into ‘A Barn in the Countryside.’ The horizontal wooden blinds make it easy to ventilate the new home while also shading it and framing views of the surroundings. 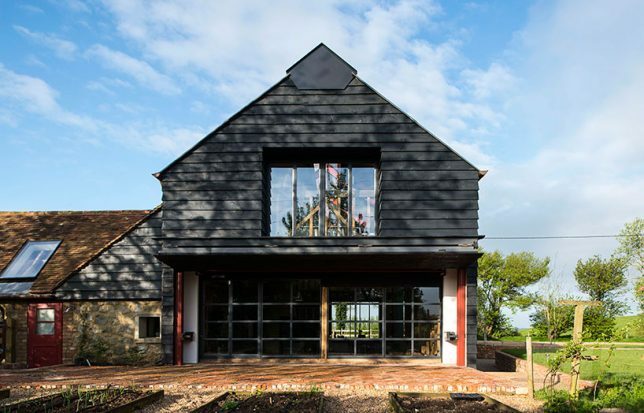 A 17th century farmhouse and its outbuildings making up ‘Old Belchers Farm’ in Oxford, England has become a contemporary art gallery that help support the upkeep of the protected historical property. 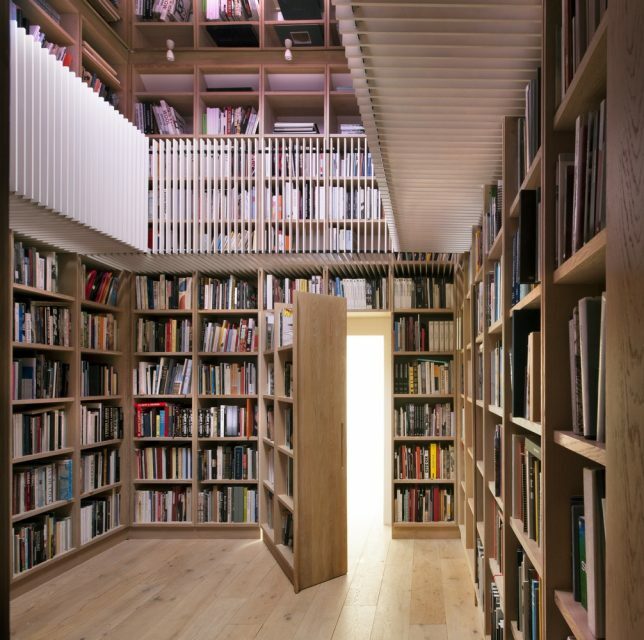 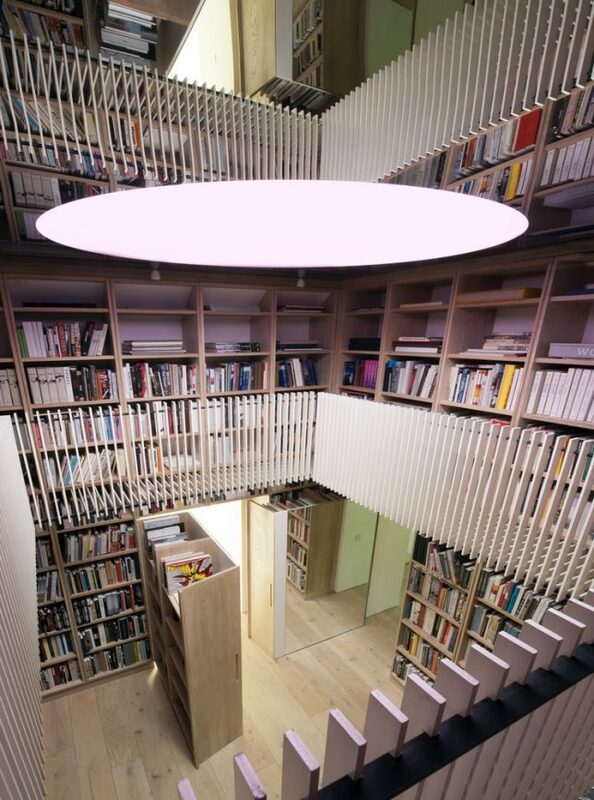 Studio Seilern Architects created exhibition space, offices and a dining room wrapping around a hidden central library containing four secret doors that allow entrance to the surrounding spaces through the bookshelves.